Both cities offer the best of the Jersey Shore, so sign up today on this fabulous tour that is always a sell out! From New Jerseys tallest lighthouse to deep sea fishing, and everything in between, you can always find exciting things to do in Atlantic City, New Jersey. Relaxing at one of the Atlantic City casino spas, the excitement of 24/7 gaming, the thrill of a royal flush or finding a new pair of shoes, the sand in between your toes or visiting one of the many attractions  whatever your pleasure, it is always more pleasurable in AC. 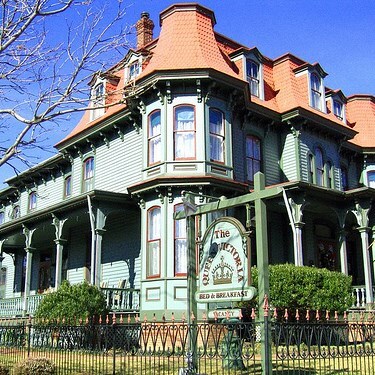 The Victorian architecture of Cape May earns its recognition as a National Landmark City, one if the first in the United States. 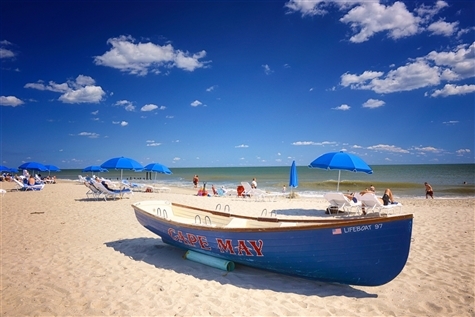 Picturesque Cape May holds the distinction of being the oldest seashore resort in the United States and one of the most unique. Stretching 20 miles out to sea, this oasis of ambiance is a refuge from the hectic 21st century lifestyle. Enjoy the Atlantic Ocean while viewing Cape May's most distinguishing feature, the largest collection of Victorian structures in the nation. Relive the Victorian lifestyle and watch the streets come alive with excitement as people from all over the country come to delight in these beautiful gingerbread style homes and their breathtaking surroundings. Early Bird Discount: Book & Pay in Full by February 6, 2019 and receive $15 off per person! We board the coach this morning in anticipation of tempting Lady Luck, strolling the boardwalk, touring the Victorian village, reliving the past, browsing through the shops and boutiques, and experience the best of the Jersey shore. We'll leave the Capital District this morning and travel south to the New Jersey Cape. 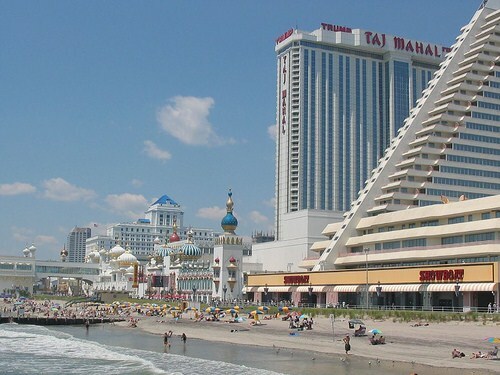 Upon arrival in Atlantic City, we will go to our accommodations for the next two nights will be at The Tropicana Casino Resort (1-888-275-1212), located right on the boardwalk. Everyone will receive a bonus of $30 in slot play, two (2) full buffet credits and revue show ticket (Revue show based upon availability; if there is no show, there is no substitution). Must be 21 year or older to receive bonus; bonus is subject to change without notice. Your evening is free. 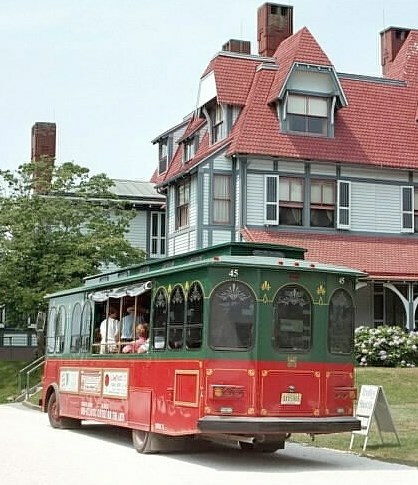 This morning we're off to Cape May where we will delight in a narrated Historic District Trolley Tour. In 45 minutes, we'll see Cape May's National Landmark District: the gingerbread houses, the oldest residential street in town and the elegant Grande dames of the Victorian commercial center. Following our tour we will make our way over to the lovely Washington Inn where we will savor lunch (included). Your meal choices are 1) Sauteed Chicken (Delicately Sauteed Chicken Breast topped with a Pecan Beurre Blanc Sauce with Roasted Red and Green Grapes or 2) Southern Grilled Pork Chop (lightly seasoned pork chop served with sautéed apples & pearl onions). Your meal also includes a mixed greens salad, vegetable, and rice or potatoes, Romano rolls & butter, dessert, and coffee, tea or iced tea. Next you'll have free time for shopping and exploring at Washington Street Mall, a quaint outdoor shopping experience. Then we will travel to Natali Vineyards for a tour & tasting. Sample five wines, learn about the wine making process and savor a snack of cheese and crackers. We will return to the hotel at 5pm and the rest of your evening is free. The day is your own to make the most of Atlantic City. 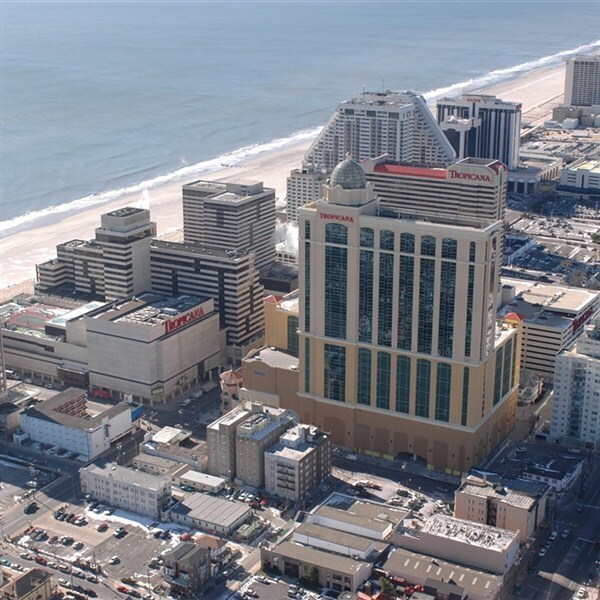 Look, listen, and learn about Atlantic City and its famous boardwalk and all the casinos have to offer. We will leave the area 4pm with an approximate arrival time in the Capital District at 9pm. One stop each way.